PLYMOUTH international hurdler David King ended his 2017 season on Tuesday night at the IAAF World Challenge meet in Zagreb. King finished sixth in a strong 110m hurdles race, which was won by 2015 world champion Sergey Shubenkov in 13.12 seconds. American Devon Allen was second 13.19 seconds, with the rest of the field finding fast times hard to come by. 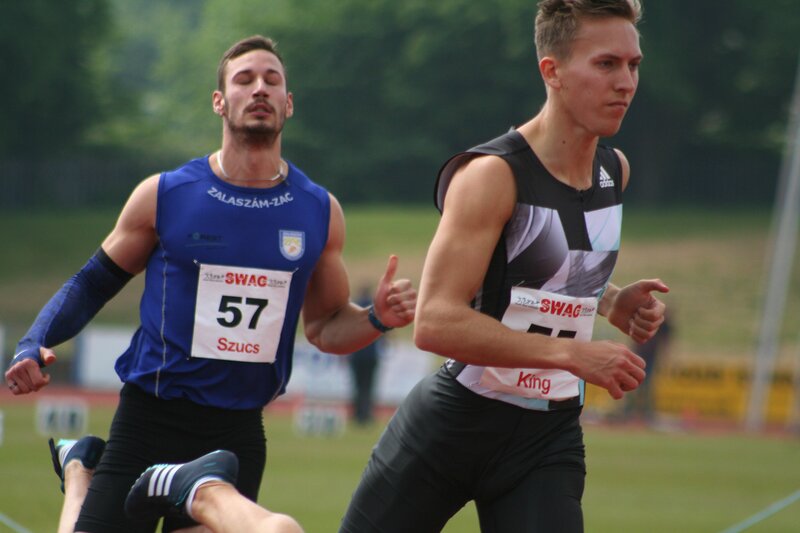 Hungary’s Balazs Baji took third, like he did in the recent World Championships, in a time of 13.46. King finished in 13.73 seconds, coming just behind his Great Britain team-mate Andy Pozzi, who was fifth in 13.56 seconds. This season has been a breakthrough one for City of Plymouth’s King. He set new indoor and outdoor personal bests, competed at his first international indoor championships, became British outdoor champion and competed at his first World Championships. Meanwhile, a number of athletes from the region set new personal bests at Tuesday night’s BMC Regional Meet at Exeter Arena. 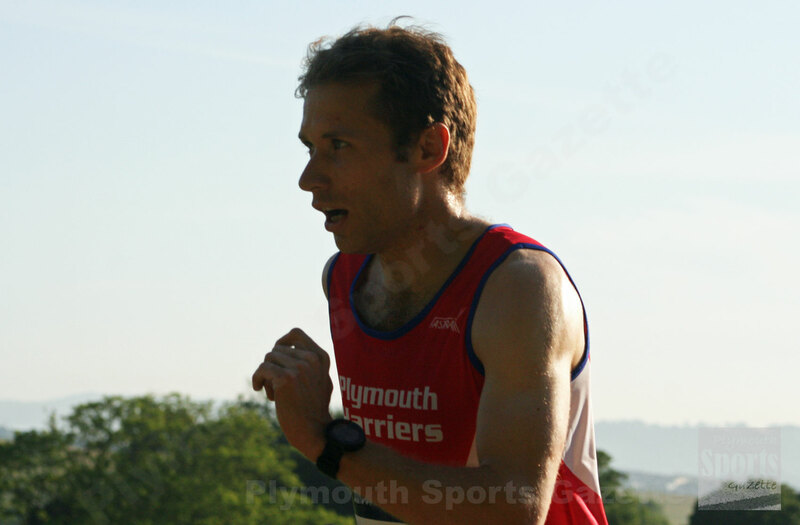 Plymouth Harriers’ Rikki James claimed a new best mark in the 1,500m, clocking 4:15.77. Tamar Trotters’ Steve Wilsmore ran 4:24.54, while there were new personal bests over the three-and-three-quarter lap distance for Erme Valley athletes Joe Perry, Liam Hallows and Olivia Travers. Under-17 athlete Perry clocked 4:35,82, Hallows 4:36.29 and under-15 competitor Travers 5:27.93. City of Plymouth over-50 veteran Steve Burns ran 4:37.14. There were also new personal bests for Plymouth University’s Lilly Hawkins and Tavistock’s Emma Ryder in the women’s 800m. Hawkins took victory in 2:15.68, while Tavistock’s Ryder was fourth in 2:17.57. City of Plymouth’s under-11 athlete Poppy Northcott ran 2:43.11. In the men’s 800m, Erme Valley’s Nathan Brown clocked 2:02.32, while Tavistock under-15 runner Ollie Woodmason ran 2:18.85. Full results from the BMC Regional Meet can be found HERE.